Ontario History is a peer-reviewed scholarly journal published twice a year by the Ontario Historical Society. Ontario’s premiere history journal, Ontario History has been published since 1899, and was originally called Papers & Records. In it are found articles of academic and popular interest on a wide range of historical subjects including politics, intellectual history, First Nations, gender history, business, urban themes, agriculture, archaeology, military history, biography, recreation, architecture, religion, and ethnic history. For more on the history of Ontario History journal itself, please see the article “Nothing Short of a Miracle!” by Dorothy Duncan, written in celebration of the journal’s 110thanniversary in 2008. Why is the OHS Putting Ontario History Online? For Readers: As Cope and Phillips note in The Future of the Academic Journal (2014), “Over 90 per cent of English-language journals are available online and users expect to access articles in this way, whether at their place of work or study, or remotely from home” (p. 2). Thus, in an increasingly digital heritage community, it’s vitally important that Ontario History be made available online. Readers may be assured that Ontario History will also continue to be published in print. For Authors: The OHS wants to continue to provide the best in contemporary scholarship. Journal article authors need their work to have the widest readership possible. So to maintain the highest quality journal and to meet authors’ needs, the OHS must facilitate online access to Ontario History or risk authors looking to publish elsewhere. For the Ontario Heritage Community: The OHS possesses in Ontario History a unique collection of over 2,500 articles about Ontario’s rich past. Encouraging the sharing and celebration of Ontario’s history is fundamental to the Society’s mandate to preserve, promote, and educate about Ontario’s multi-faceted history. Here are the some challenges we have encountered in researching how to put Ontario History online. 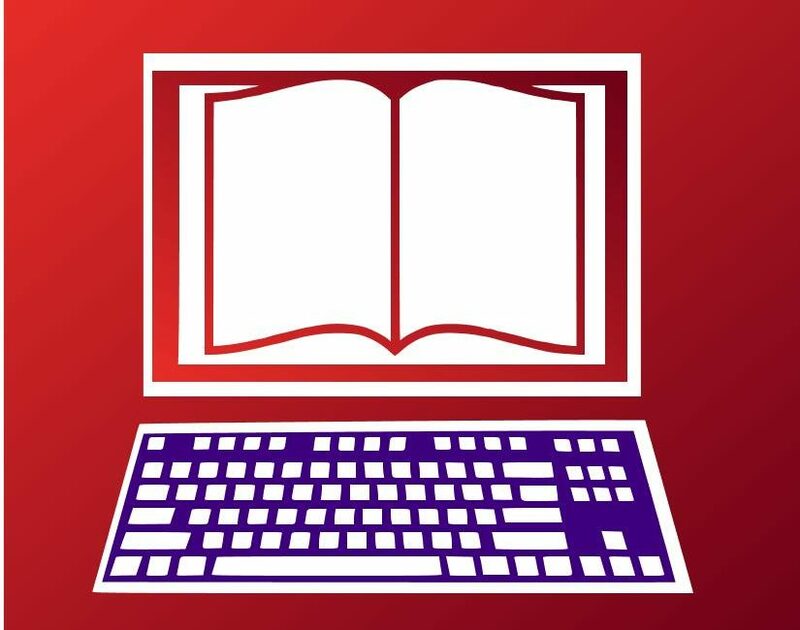 Articles in Ontario History must be converted to a digital format that may be stored electronically and read on a computer or mobile device. This involves scanning paper issues of the journal to produce PDF and/or TIFF files. Optical Character Recognition (OCR) software must be applied in the scanning process to convert the pictures of text into editable text which can be searched. The Society has previously digitized and made available electronically online over 70 Ontario History articles and 30 book reviews for the War of 1812 bicentennial in 2012 (with subscriber only access, available here). The OHS is pleased to report that all issues of Ontario History from 1899 to 2005 have been professionally digitized. Issues from 2005 to the present have been “born digital” in electronic format, so no scanning is required. In May 2015, as the OHS Reach project began, the Social Sciences and Humanities Research Council (SSHRC) issued the new Tri-Agency Open Access Policy on Publications. The Tri-Agency Policy requires that peer-reviewed journal publications resulting from Tri-Agency grants be freely accessible online within 12 months of publication. This Policyis significant to the OHS as many of Ontario History’s authors are SSHRC grant recipients. What implications does the Tri-Agency Policy have for Ontario History? What does “freely accessible” mean? What does “online” mean? What are article processing charges, institutional repositories, versions of record? Does the Policy apply to journal back issues? The OHS is tackling these questions, along with the greater publishing community, and will be attending the Seminar on New Models of Knowledge Dissemination and Open Access in Canada offered by Érudit and the Canadian Research Knowledge Network (CRKN) in Montreal in November. Hand in hand with open access is the issue of copyright. Copyright applies to articles published in Ontario History journal. When does it expire, such that articles enter the public domain? May articles published in print now be published online without obtaining further permission? Will permissions for back issues need to be tracked down? To ensure compliance with Canadian copyright law, the OHS has decided that going forward contributing authors will be required to sign an author agreement form specifying that their work may be published online. Furthermore, the OHS is commissioning a legal memo addressing copyright issues surrounding digital reproduction of Ontario History articles. In order to optimize Ontario History articles for web discovery, there must be adequate metadata and indexing. Metadata is data about data, such as details about journal articles including title, author name, date, subject, volume, issue, page number, copyright status, etc., that help readers find what they need. How does one associate metadata with online journal articles? What are best practices for metadata schema design (Dublin Core?)? How is a DOI obtained? Indexing orders selected metadata, referring to its location in specific journal issues on specific page numbers. Author and subject indexing for Ontario History exists and is online here for 1899-1972, 1973-1992, and 1993-2013 (author only). The OHS Reach project includes the completion of subject indexing and metadata work for Ontario History and other OHS publications which will be put online. To learn about increasing the discoverability of our journal, the OHS Reach project will be attending the 3rd Annual Canadian Association of Learned Journals (CALJ) Boot Camp in Montreal in November. The OHS is concerned with ensuring the accessibility of Ontario History in any online delivery platform, in compliance with the Accessibility for Ontarians with Disabilities Act (AODA). What are best practices for accessibility of online documents? For research, the OHS Reach project attended an interesting webinar from Accessibility Ontario, “Website Accessibility: Make Your Website Talk,” introducing an assistive technology tool called Browsealoud. The webinar will be offered again on December 9, 2015: register here. In particular, how will technology change in the coming years? While facing these challenges, the OHS is excited for the possibilities of putting Ontario History journal online, and the OHS Reach project will continue to share what we learn in the process. As part of the OHS Reach project (please see media release), the Ontario Historical Society is pleased to launch a series of educational posts to benefit Ontario’s heritage community. Focusing on digital issues, the OHS is sharing lessons learned and resources found as we explore online delivery methods for Ontario History, the Society’s scholarly journal. What online issues are of interest to you or your group? Is your society working on a digital project? Let us know! Please email Sarah McCabe at smccabe@ontariohistoricalsociety.ca.